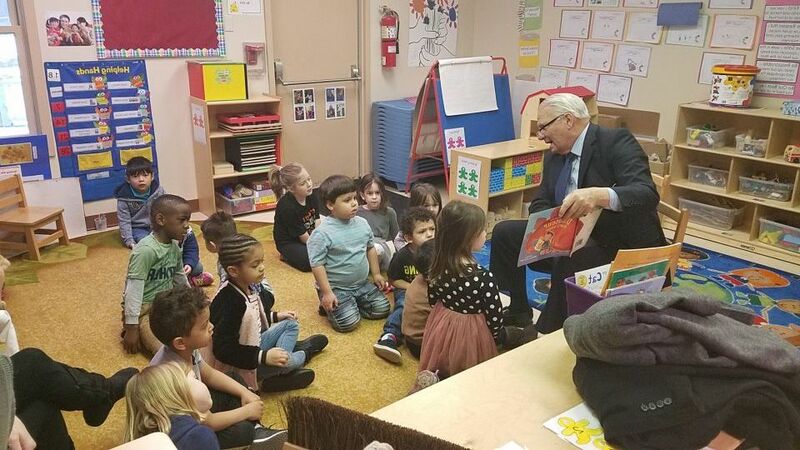 Senator Mensch enjoyed reading to students at LifeSpan School and Daycare in East Greenville on April 19. 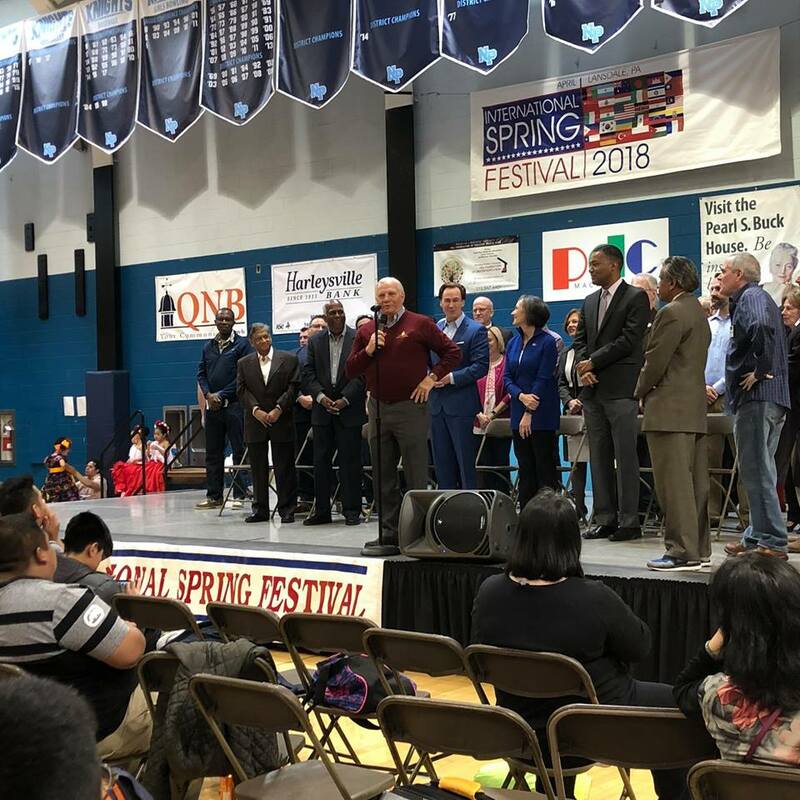 Senator Mensch took part in the festivities at the International Spring Festival on April 21. 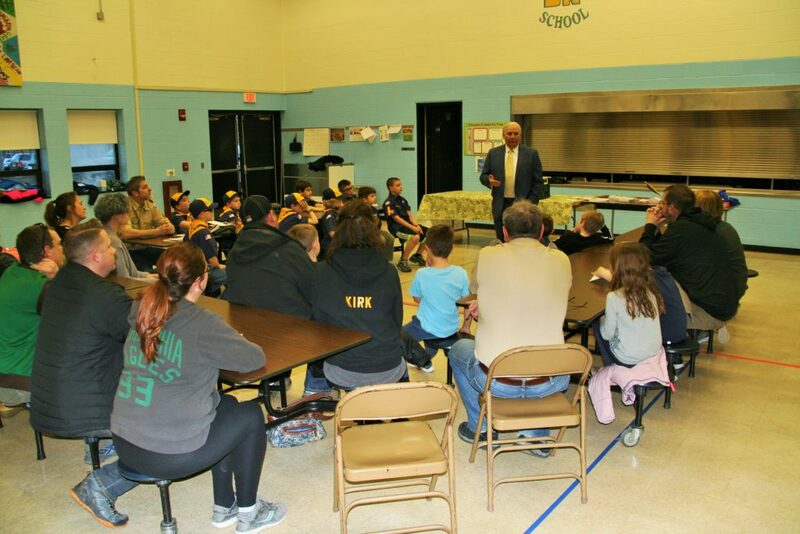 This edition of the Mensch Report features my annual Senator for a Day event which was held in October 2017 at the Perkiomen School in Pennsburg. Students from Brandywine Heights High School, Lansdale Catholic High School, North Penn High School, Oley Valley High School, Palisades High School, Perkiomen School, Pottsgrove High School, Pottstown High School, and Upper Perkiomen High School attended the event, resulting in an impressive turnout of almost 90 students. I encourage parents and students my upcoming seminar on May 8 at Boyertown Area Senior High School’s Freshman Auditorium from 6:30 pm to 8 pm. The event will focus on how to apply for the Free Application for Federal Student Aid (FAFSA) and how to manage student loan debt. (Note: This event was originally scheduled for March 2018 but was rescheduled due to inclement weather). 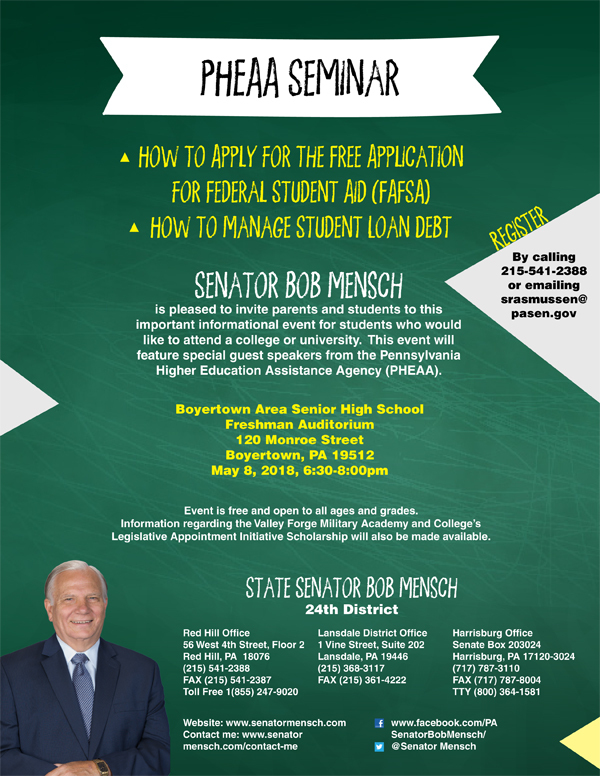 The seminar will be led by representatives from the Pennsylvania Higher Education Assistance Agency (PHEAA) who will provide helpful information, guidance, and resources. This event is free and open to all parents and students from any school district. Please register by calling 215-541-2388 or by emailing srasmussen@pasen.gov to reserve your seat. 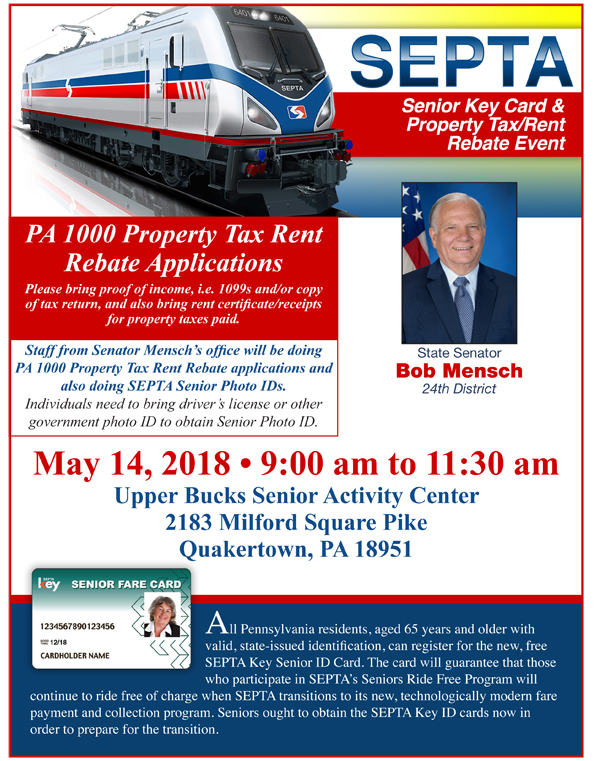 On May 14, members of my staff will be the Upper Bucks Senior Center in Quakertown to help constituents obtain SEPTA Senior Photo IDs and fill out applications for the Property Tax and Rent Rebate program. Staff will be on hand from 9 a.m. to 11:30 a.m. at the center, which is located at 2183 Milford Square Pike. Individuals need to bring driver’s license or other government photo ID to obtain Senior Photo ID. For Property Tax Rent Rebate applications, please bring proof of income, i.e. 1099s and/or copy of tax return, and also bring rent certificate/receipts for property taxes paid. 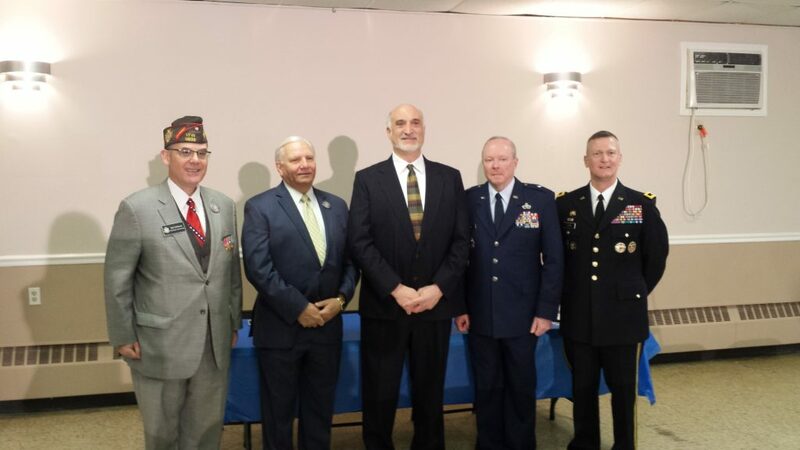 It was my great pleasure to join Senator Pat Toomey’s office in honoring U.S. Vietnam War Veterans last Friday at the Red Hill Fire Company Banquet Hall. Authorized by Congress, the Vietnam War Commemoration recognizes all men and women who served on active duty in the U.S. Armed Forces from November 1, 1955 to May 15, 1975, regardless of duty location. By presidential proclamation, the commemoration extends from its inaugural event on Memorial Day 2012 through Veterans Day 2025. 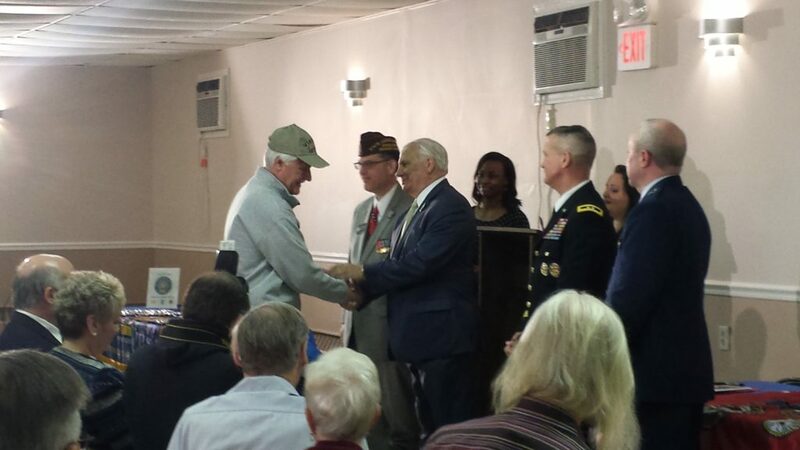 83 veterans and their guests attended the event. Dr. Jim Arcieri, Pastor, from the Community Bible Fellowship Church who provided an invocation. The 55th Brigade Support Battalion presented the colors and veterans proceeded to say the Pledge of Allegiance and sing the national anthem. Additional remarks were made by Major General (RET) Walter T. Lord, President of Valley Forge Military Academy and College, Brigadier General Michael J. Regan, Jr. Deputy Adjutant General from the Air for the Commonwealth of Pennsylvania, and Colonel Bob DeSousa, JA, on behalf of U.S. Senator Pat Toomey. Following the remarks, the veterans were called up individually and presented with their commemorative pins by all four speakers. The event concluded with a blessing by Dr. Arcieri and the retiring of the colors. Our Vietnam veterans deserve a wealth of praise for their service and I was honored to be able to have this event as a small token of our appreciation. We thank and honor the veterans of the Vietnam War for their service and sacrifice on behalf of the United States. We also thank and honor their families. More photos from this event can be viewed here. Senator Andrew Dinniman (D-19) and I held a press conference on April 13 at Merck & Co., Inc. in West Point to announce the 21st Century Manufacturing Innovation and Reinvestment Deduction Act initiative, which I sponsored. This press conference was the second of two events which focused on the initiative. 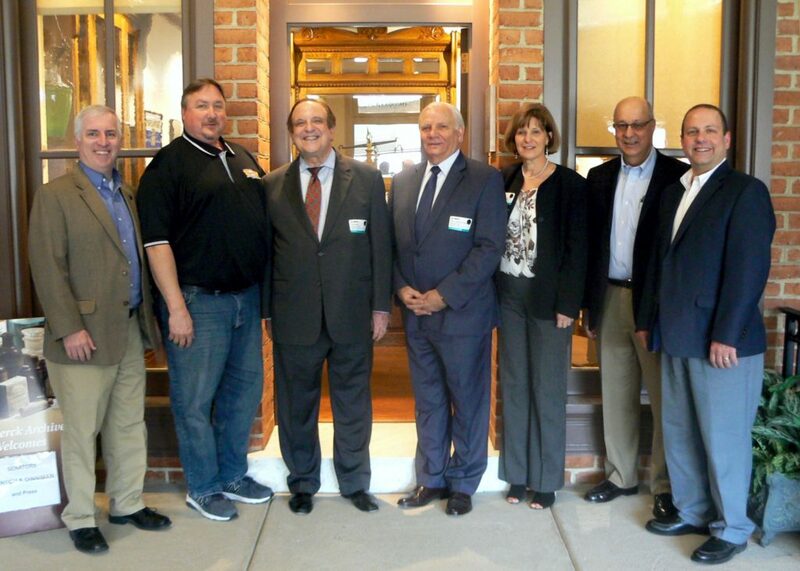 The first conference was held at Precision Polymer Products in Pottstown, Pennsylvania. This bipartisan initiative provides an incentive to Pennsylvania manufacturers to make large-scale investments to increase or establish manufacturing capacity within the Commonwealth. It will permit manufacturers making capital investments in excess of $100 million to claim a deduction against their taxable income. It will greatly help our constituency and will positively impact places like Merck and Precision Polymer Products. Senator Dinniman and I further explained that the deduction will encourage businesses to invest in Pennsylvania and pave the way for the economic growth and job creation throughout the state. The 21st Century initiative was incorporated in the Tax Code (HB 542) which is now Act 43 of 2017. 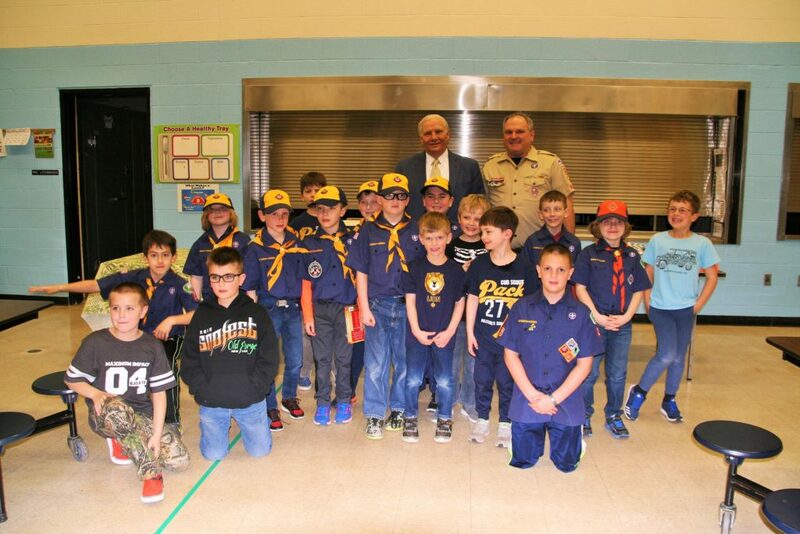 Senator Mensch appreciated the opportunity to speak to the Cub Scout Pack 27 at Durham-Nockamixon Elementary School. Honoring the sacrifice and memory of fallen U. S. Vietnam Veterans, a mobile replica of the Vietnam Veterans Memorial Wall will be on exhibit outside the Capitol Complex in Harrisburg from 7 p.m. Wednesday, May 9 through Sunday, May 13 at 2 p.m.
“The Wall That Heals,” first unveiled in 1996, is now a chevron-shaped, half-scale replica of the original Memorial Wall dedicated in 1982 on the East Mall in Washington, D.C. The transport vehicle transforms into The Mobile Education Center, highlighting the chronology of the Vietnam War, a map, letters and memorabilia. 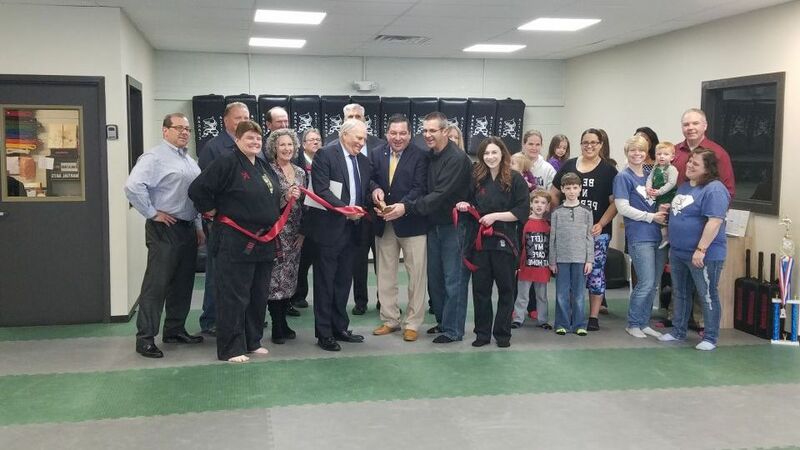 Senator Mensch attended the ribbon cutting for Action Karate in Quakertown who celebrated their grand opening. 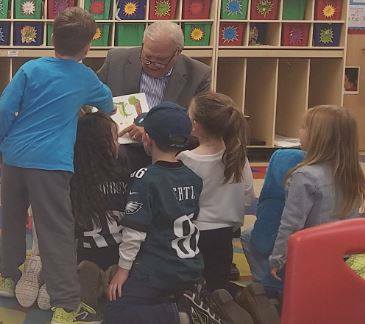 Senator Mensch read to students at LifeSpan School and Daycare in Quakertown. Travelers contributed nearly $4.4 billion in state and local tax revenue and $4.5 billion in federal taxes in 2015. Each PA household would have to be taxed an additional $880 annually to replace the tax revenue from travel and tourism.